Today, July 20 marks anniversaries of two cosmic milestones. The 40th anniversary of Viking 1’s historic first landing on Mars, 47 years to the day since Buzz Aldrin and Neil Armstrong landed Apollo 11 on the Moon. 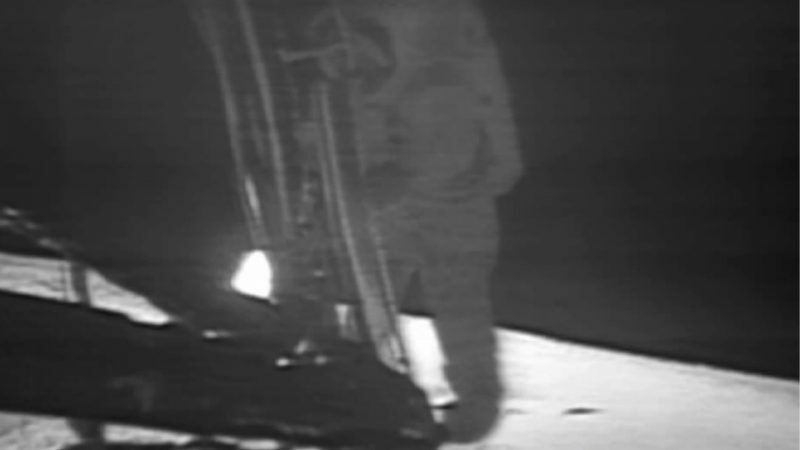 Apollo 11 served the Sea of Tranquility to wide eyed witnesses of science eclipsing fiction. In my life nothing technology has to offer comes close to emotions evoked by the dawn of space exploration. I consider every modern marvel a product of humanity’s quest to unravel our universe. View full image. | First photograph ever taken from Mars’ surface, by Viking 1 shortly after it landed on July 20, 1976. 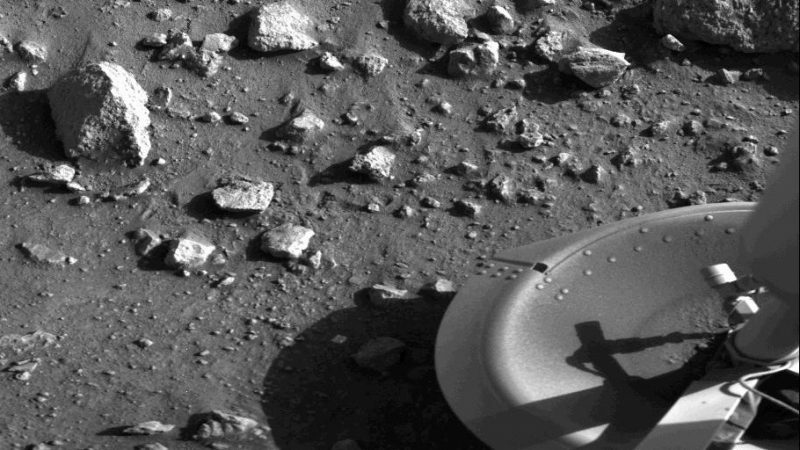 One of the lander’s footpads is seen at the lower right. Image via NASA.